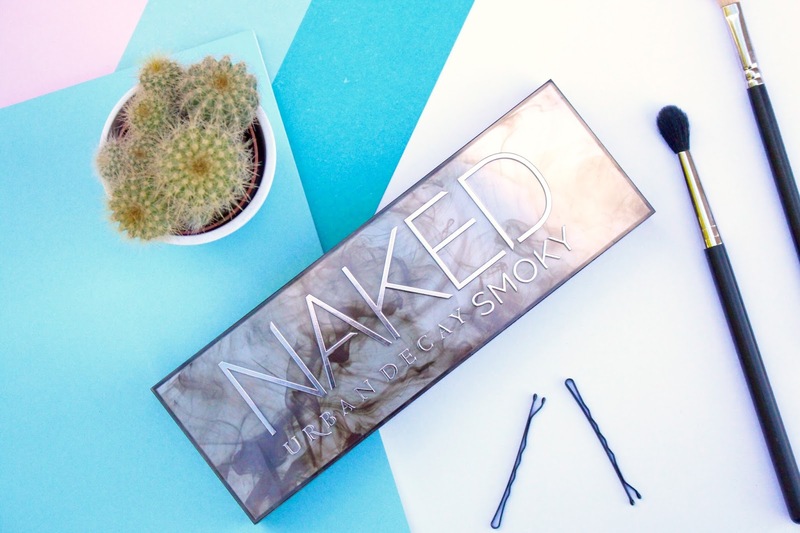 Today I’ve decided to join in on the hype and talk about the new Urban Decay Palette. 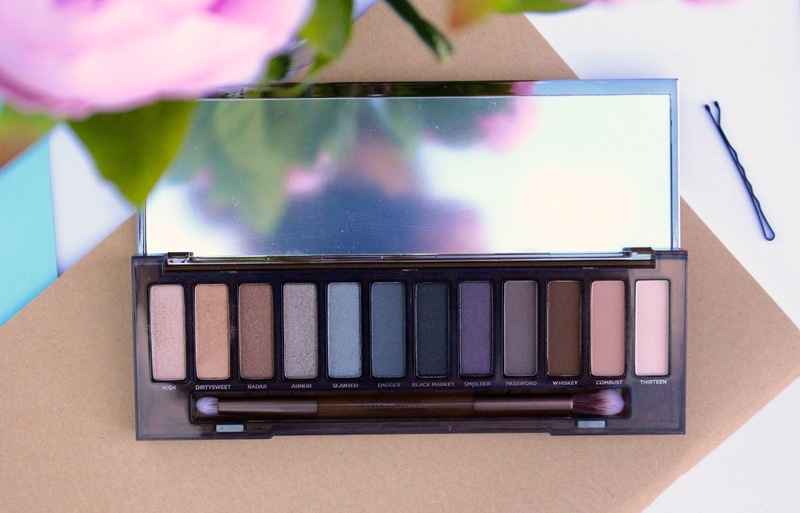 I already own all the other Naked palettes so I don’t really need this one.. but I promise it’ll answer all your smokey eye dreams. They’ve switched up the packaging, and I’m totally head over heals. Its a hard plastic casing with a magnetic closer that feels nice and sturdy in your hands. 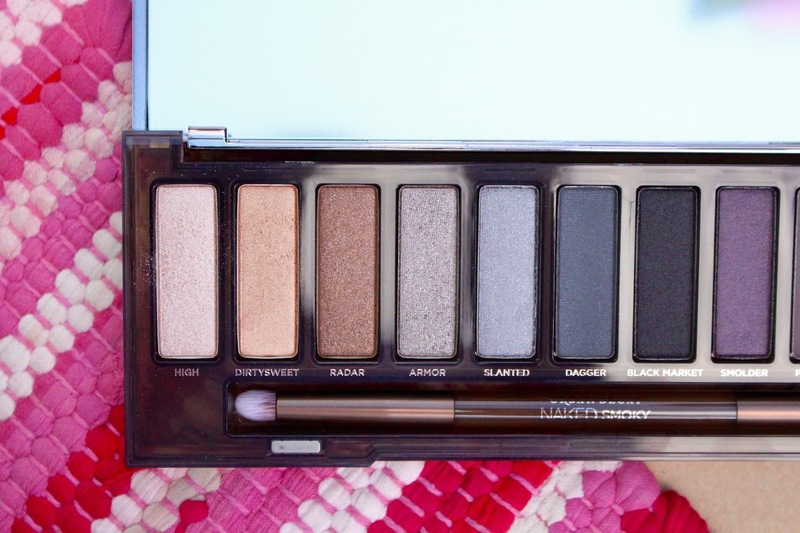 Previously Naked palettes have come in the form of the cardboard and felt combo and then the metal tin style case. I’m a big fan of this as to me it feels much nicer and almost more luxurious. Packaging aside, lets get down to business. The eyeshadow selection is stunning. 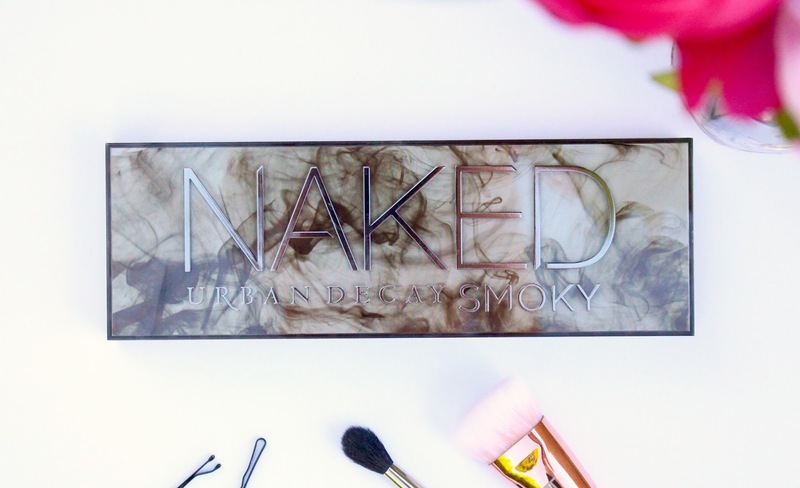 12 perfect shades that will literally provide you with any combination required for a smokey eye. There are four matte shades which suit all crease, transition and highlighting needs and 8 pretty satins and shimmers to compliment them. I have also been enjoying the combination of warm and cool colours all in the one palette as it means I don’t have to reach for a million different things when I’m creating a look. My favourite colours in this palette are definitely Combust and Armor. 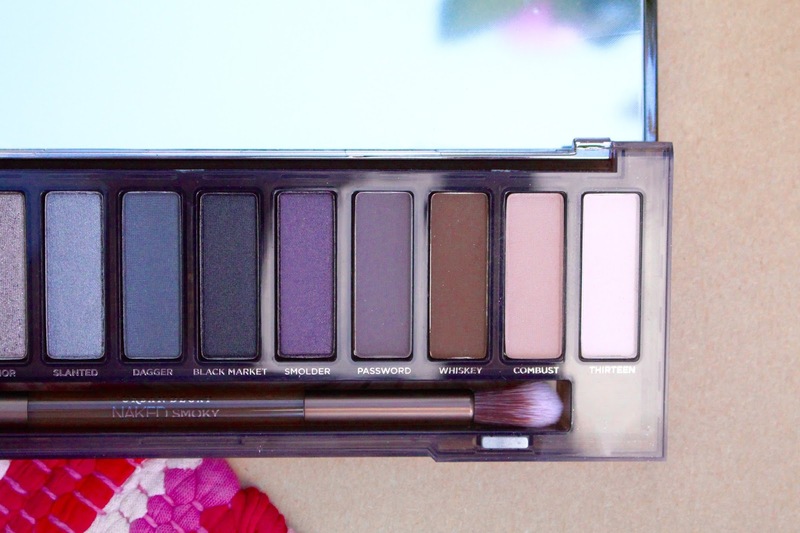 Its not a palette for everyday but if you’re looking for something a little more dramatic to add to your collection this palette is definitely a winner. I’m also super impressed by the brush that comes with the palette, typically I’ve not been massively impressed with the brushes that have come along with the previous palettes but this brush is much softer. 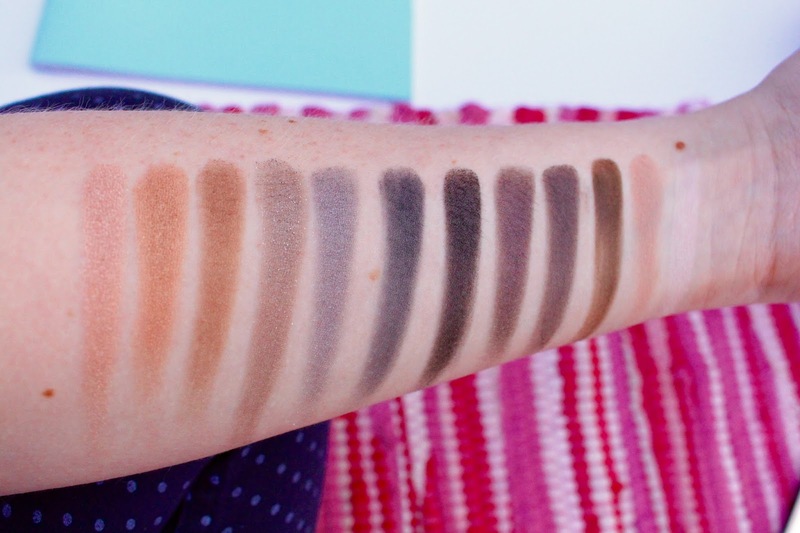 On one side it has a cute little pencil brush which is ideal for smoking out the lower lash line and the other side has a pretty good blending brush that works really well in the crease. A great addition to my existing collection if you ask me! 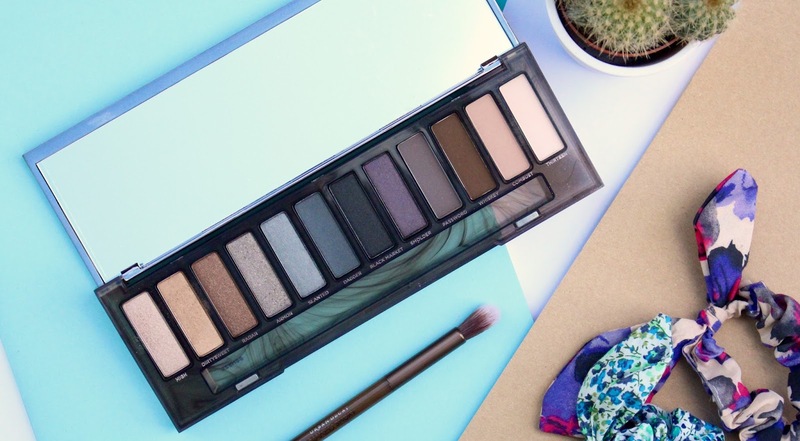 Whats your favourite eyeshadow palette? Previous Post My Makeup Picks For Oily Skin!